Fabulous 3 bedroom 2 bath condo just steps from the beach! BEACH ACCESS! Wonderful coastal condo with two bedrooms PLUS a loft! Located just steps from grassy area, one of two community pools, and tennis courts! Two story layout offers extra loft sleeping/second living space! Ground floor includes master bedroom suite, kitchen, dining and living area and sweet shady patio! Upstairs has loft sleeping/second living area, bedroom, full bath and balcony overlooking the pond and bay! El Cortez Villas offers a beach walkover, two swimming pools, grill area, lawn areas, and tennis, basketball and volleyball courts! 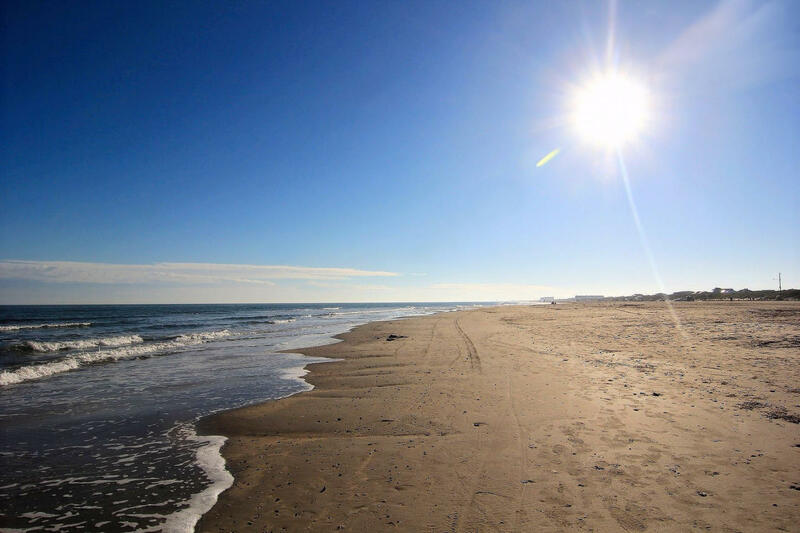 El Cortez Villas are close to Port Aransas, offering a multitude of shopping and restaurant experiences during your stay. Charter fishing operators abound throughout Port Aransas. 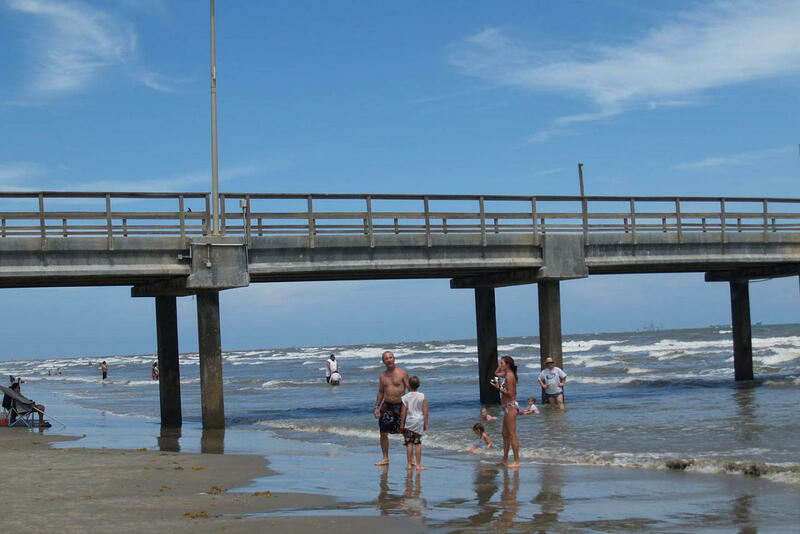 Jetty and beach fisherman return with great stories and fish, too! For the fishermen in your group, a fish cleaning facility is provided. El Cortez is excited to announce the addition of a golf cart accessible boardwalk to the beach! I have been in vacation rentals for about 11years. I love helping people plan the perfect vacation and then hearing about all the wonderful experiences they have had while here. Spacious 4 bedroom home in Fabulous Royal Sands! 2 Bedroom 2 Bath condo right on the beach! 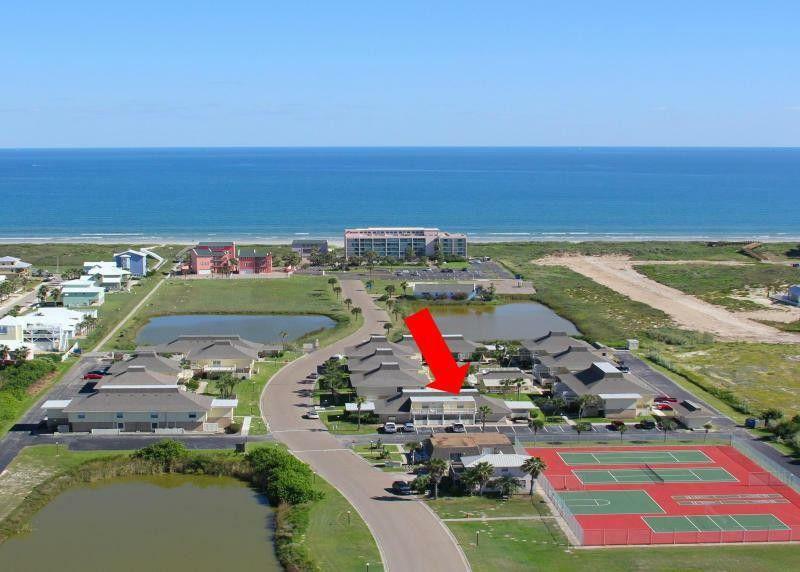 1/1 gulf access unit at fabulous Sea Isle Village! Newly Constructed 3 bedroom 2 bath at Pirates Bay!